Use your outside voice … inside. We are currently taking NEW voice students for our upcoming Fall session. PLEASE CALL CTA if you have interest in how to secure you spot in this incredibly dynamic and successful vocal program. We want to help make sure you are registered. Explore your love of music as you follow a path to mastery in Voice in a program designed especially for developing young voices. Through Broadway and Disney vocal selections, you’ll be introduced to vocal technique, music theory and solfeggio in a warm, nurturing environment that emphasizes the fun and joy of learning. As you prepare for our spring Vocal concert, you’ll gain the confidence and self-awareness to let your own beautiful Voice ring out. For assistance with Class placement for your child please contact The Center. 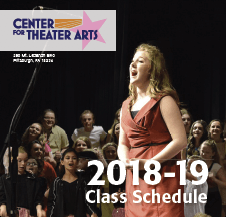 NEW THIS YEAR – In order to help with class placement and meet the demands of our students very busy schedules, Voice classes will be offered Monday thru Thursday evenings and on Saturday mornings by AGE. Once student has secured a spot in our program An assessment of student ability and experience will follow to ensure that you are in the best vocal session that we can offer you. Current students who have received voice placement should refer to their class recommendation evaluation. 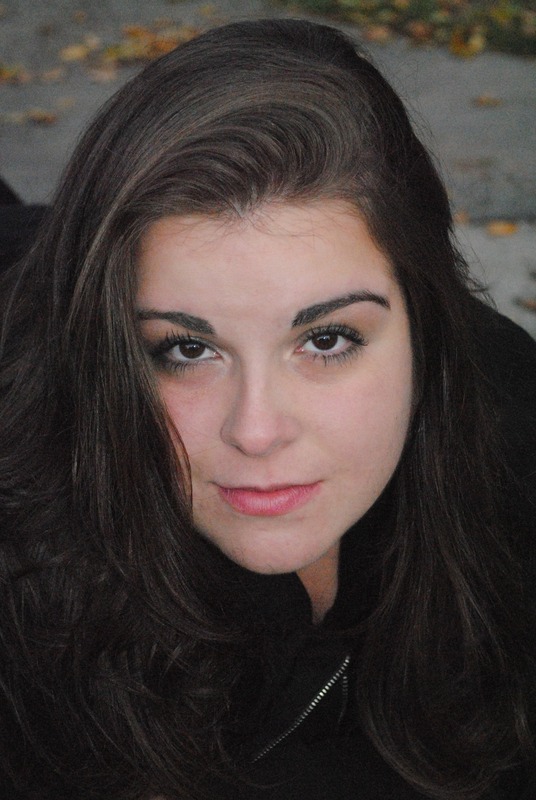 Jessica Mariotti Tomsic originally from Cleveland, Ohio, is a classically trained lyric coloratura soprano, having earned a Bachelor of Music and Master of Music degrees in Vocal Performance from West Virginia University. She has performed professionally in many genres of music, from classical to Christian contemporary, musical theater to gospel, across the United States and in different venues in Europe. She especially enjoys learning new roles and developing new characters. In addition to performing, Jessica created a vocal curriculum for private and group study and maintains a studio. Many of her students have gone on to pursue singing as a career. She loves teaching at The CTA and helping students grow on their creative path! Lisa Marinacci recently returned home to Pittsburgh after performing, writing and producing in NYC, Las Vegas and Los Angeles. She began working professionally at age 5 in role of Gretel in the Pittsburgh Civic Light Opera’s production of The Sound Of Music. She spent the next 15 years studying at The Center for Theater Arts and performing throughout Pittsburgh on stage and in commercials, and also alongside jazz guitarist Joe Negri as a featured singer at events such “Jazz for Juniors.” She went on to study drama, writing and music at Carnegie Mellon University where she earned both her undergraduate and graduate degrees. While living in NYC, Lisa traveled back and forth to Pittsburgh to co-produce her first album with Joe Negri titled “Waiting For Spring.” She went on to co-produce Snoopy, The Musical!!! in Hollywood, CA, also appearing as Peppermint Patty. 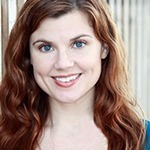 During her time in Los Angeles, Lisa created the web series “Welcome to California!” and also began workshopping her original musical, The Devil And Daisy Jane, which received a professional workshop production in Hollywood and went on to win Stage Scene LA’s Best New Musical award. Lisa is ecstatic to be teaching at The Center – a place that always did and still feels like home. Thespina Christulides is a classically trained soprano with broad involvement as a professional musician, performer, and educator. Having six years of experience teaching private voice, she recently joined the Conservatory of Performing Arts at Point Park University as adjunct faculty. An active recitalist and soloist, some of her favorite stage credits include Musetta in La Bohème, Queen of the Night in The Magic Flute, Mrs. Peachum in The Beggar’s Opera, Juliet in The Little Sweep, Emma Borden in Lizbeth, Lady Angela in Patience, and Dolly Levi in Hello, Dolly!. She sings with the Professional Core of Mendelssohn Choir of Pittsburgh as well as Voces Solis and the Yinzer Singers plus conducts the choir at Holy Cross Greek Orthodox Church and the Children’s Choir at Southminster Presbyterian Church. 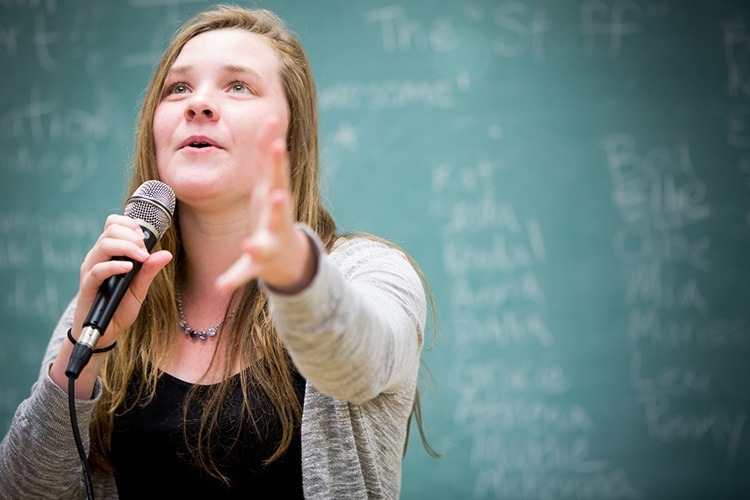 Various high schools and organizations have hired her to assist their musical and choral programs by serving as a guest conductor, vocal coach, clinician, audition adjudicator, and section leader. Most recently she was the music director and pit conductor for You’re a Good Man, Charlie Brown at Keystone Oaks Middle School. She has studied under the tutelage of the esteemed Carol Vaness, Jane Dutton, Sari Gruber, and Patricia Wise and coached with James Lesniak, Mark Trawka, Gary Arvin, and Piotr Wisniewski. Ms. Christulides holds a Master of Music in Vocal Performance from Indiana University’s Jacobs School of Music with an Outside Area in Opera and a Bachelor of Music in Vocal Performance from Otterbein University. Jennie Van Mastrigt has been teaching voice and musical theater for the past 15 years. She received her Masters in Voice Performance from Boston University. 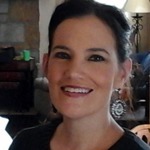 Jennie has taught choir and voice at the high school and collegiate levels. Currently, Jennie teaches private voice, serves as director and musical director at the Grand Theater in Elizabeth, and is music director at Forest Hills Presbyterian Church. She has taught musical theater and been a voice accompanist at The Center for Theater Arts for the past 10 years. Jennie taught private voice at Point Park University for 5 years and served as music director for several high school musicals. When she lived in Boston, her high school choir performed at Carnegie Hall. Following their performance, the choir was asked to perform at the Olympics in Sydney, Australia. They performed at several venues during the 2000 Olympics. Jennie is looking forward to another exciting year at The Center. 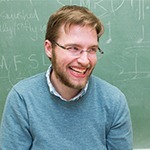 Pittsburgh native, Alex Robertson, has been an active music director and accompanist in the Pittsburgh area since 2007. He has musically directed productions for South Allegheny High School for the past three years. As a touring musician and songwriter, Alex has performed to audiences across the country and been featured in the Vans Warped Tour. 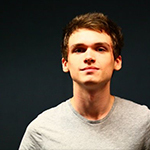 His music can be heard on Spotify,105.9 The X, Kerrang Radio (U.K) and Root Sports Pittsburgh.